With Continued Conversation turned on after you ask the Assistant a question, you can ask a follow-up, set a reminder, or add something to your shopping list without having to say “Hey Google” each time. You can say “thank you” or “stop” once you’re done, or we’ll end the conversation once we detect that you’re no longer talking to the Assistant. 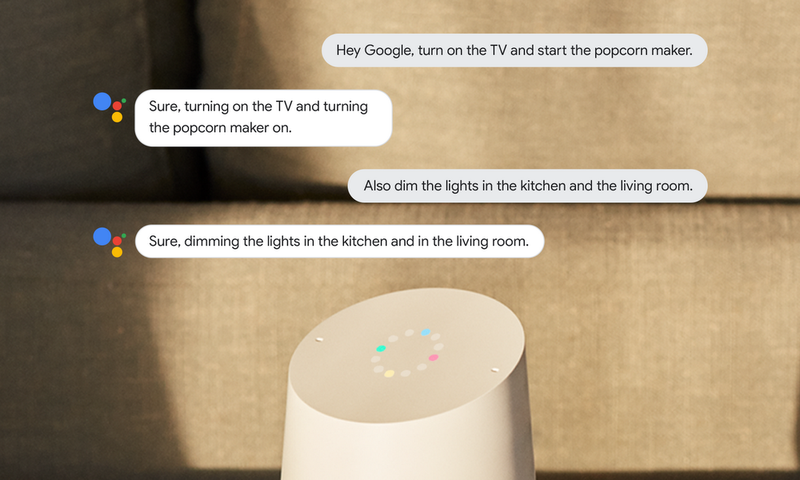 You’ll still need to activate your Assistant devices with “Ok Google,” “Hey Google,” or with a physical trigger, but with this new optional setting turned on, the Assistant will stay active for long enough to respond to follow up questions so you don’t have to say “Hey Google” as often.